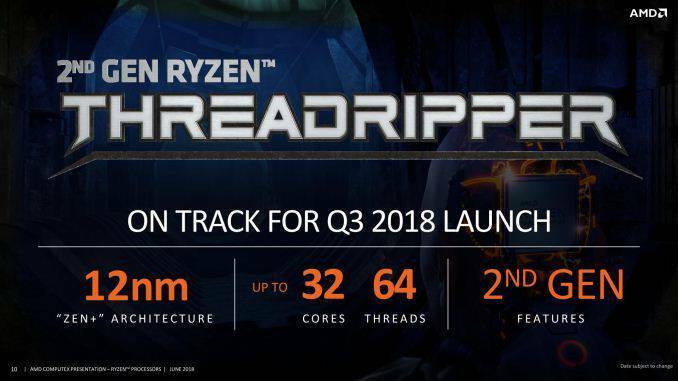 Today at Computex, AMD teased it upcoming 32-Core Threadripper Processor. 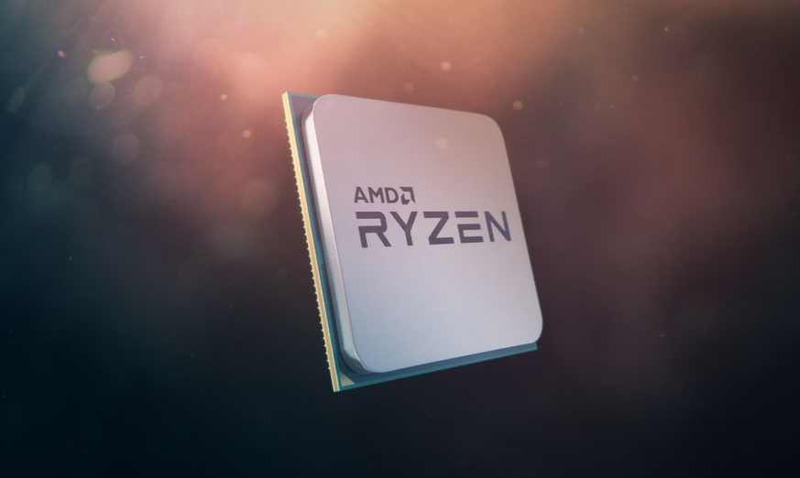 The second generation of AMD’s Threadripper processors straps four 8-core Ryzen APUs together to form a unified, humongous 32-core part. The new processor can handle 64 processing threads at a time. Yesterday, Intel announced it’s 28-core/56-thread high-end desktop processor. The CPU will run at 2.70 GHz as a base clock and turbo frequency up to 5.00 GHz. In Cinebench, it achieved a score of 7,334 on stage, something that’s only bested by multi-processor systems. The second-gen AMD Threadripper processor will be built using a 12nm process and will be available to buy in the third quarter of this year.